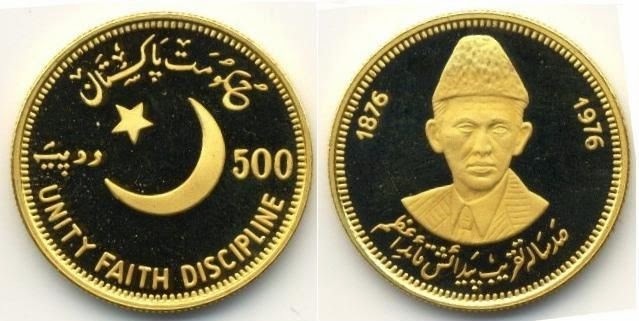 Pakistani currency has its own timeline, there are so many coins we have not even seen. Do you know we use to have coin of Rs. 150 and Rs. 3000 in past? or have you seen the old coins and notes of Pakistan specially the one introduced before 1971. 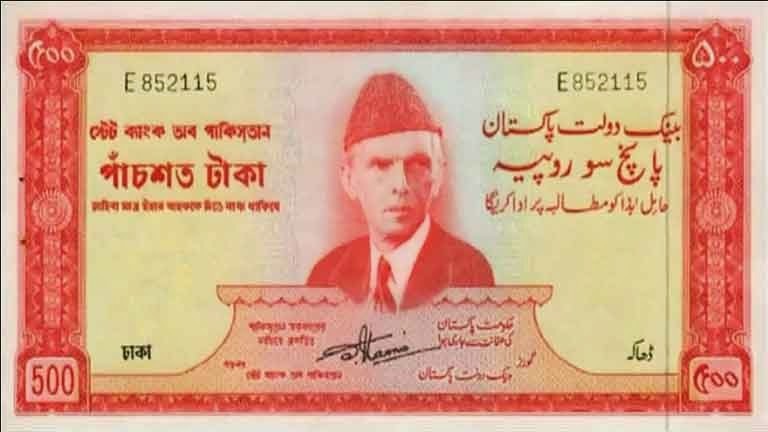 Check out the following the list of some facts and history of Pakistani currency which has not been told us in our school studies. 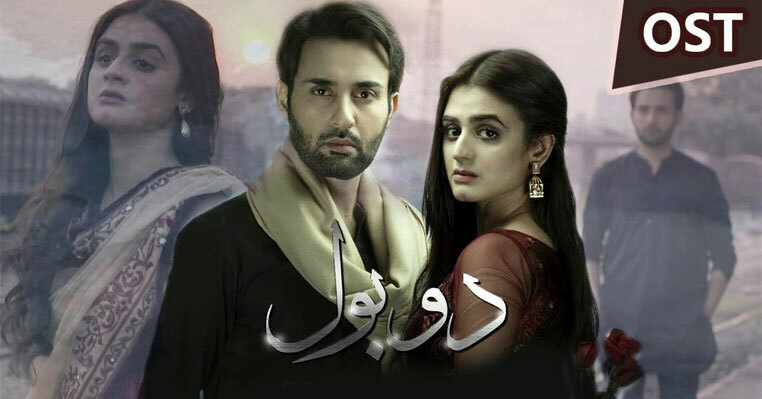 The following collection does not just includes the rich history of currency in Pakistan but also you will see some historical coins and notes which are now part of only museums in Pakistan. 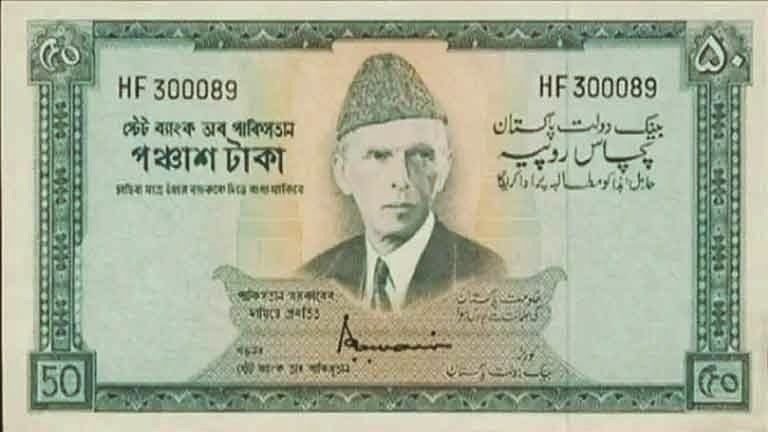 You will also see the notes before the partition of Bangladesh and specially currency Pakistani Government has published for those who went to Saudi Arabia for Umrah and Hajj. 1. The word Rupaiya means "wrought silver, a coin of silver" which is is derived from the Sanskrit word rupya. 2. 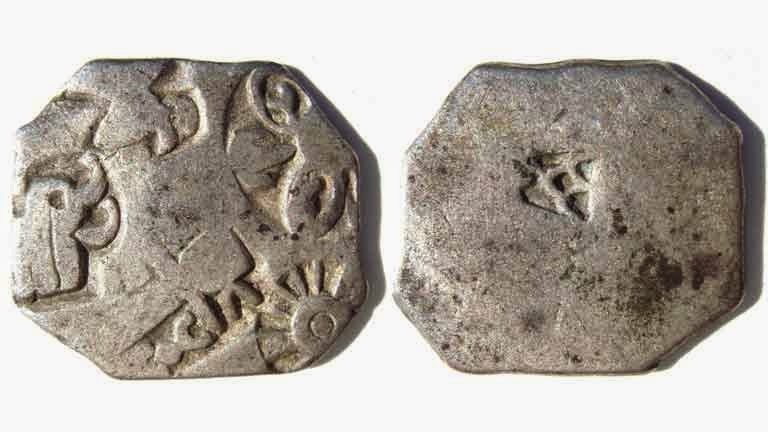 Rupaya was used to denote the coin introduced by Sher Shah Suri during his reign from 1540 to 1545 CE. 3. 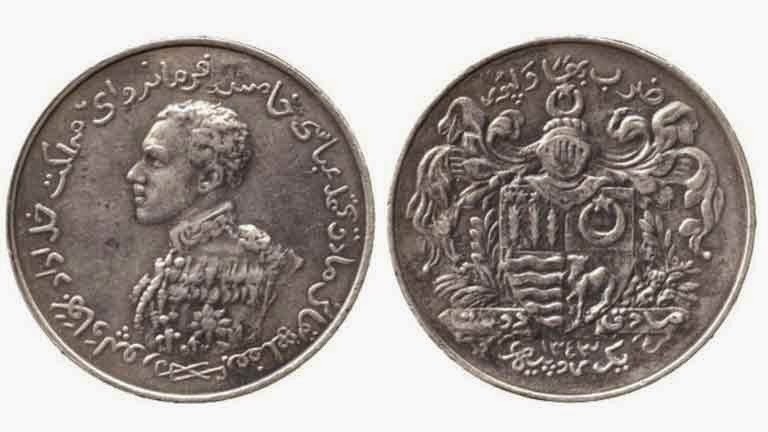 Rupee coin, made of silver, used in the state of Bahawalpur. 4. 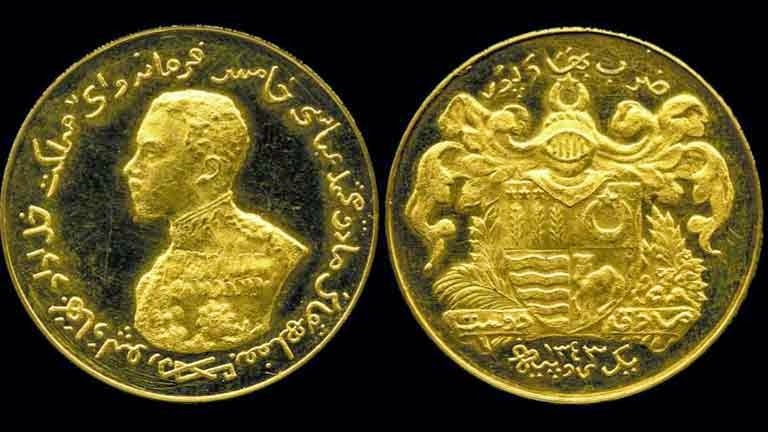 Rupee coin, made of gold, used in the state of Bahawalpur. 5. 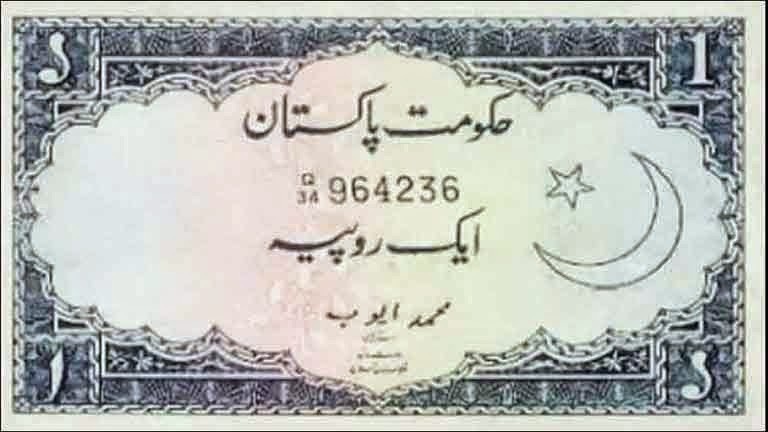 Indian rupees were used in Pakistan in 1947 with stamp of Pakistan. 6. 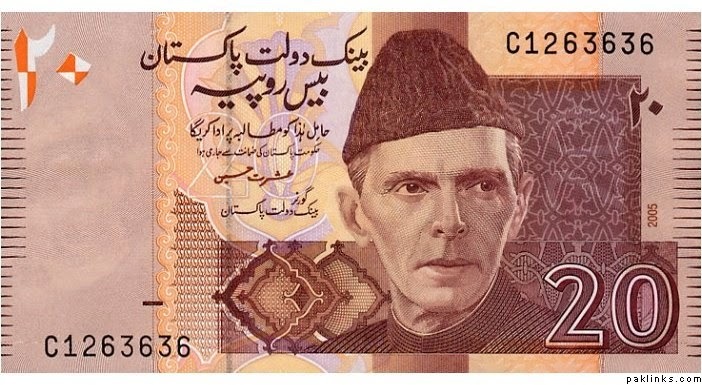 First note of 1, 5, 10 and 100 Rupee printed in 1948 by Government of Pakistan. Signed by Governor Mohammad Ayub. 7. 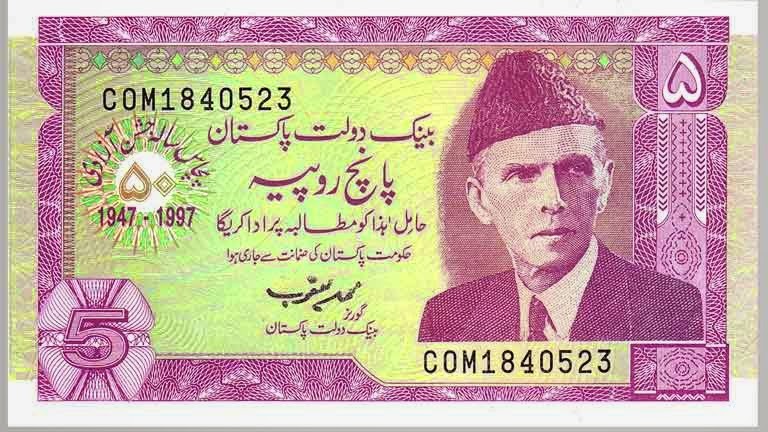 State Bank of Pakistan issued first notes of 2, 5, 10 and 100 in 1953. Signed by Governor Shujaat Ali. 8. First note of 50 Rupee issued in 1957. 9. First note of 500 Rupee issued in 1957. 10. 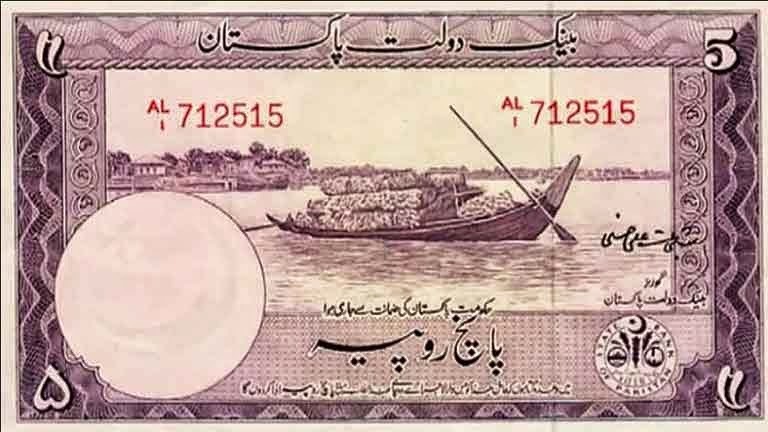 First note of 1000 Rupee issued in 1987. 11. First note of 20 Rupee issued in 2005. 12. First note of 5000 Rupee issued in 2006. 13. 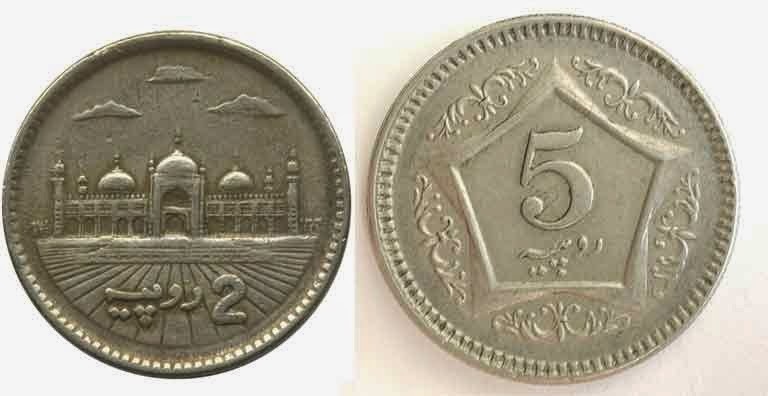 First coin of Pakistani Rupee was made of nickel in 1948. 14. First 1 pice, ½, 1 and 2 annas, ¼, ½ and 1 rupee coins were introduced in 1948. 15. 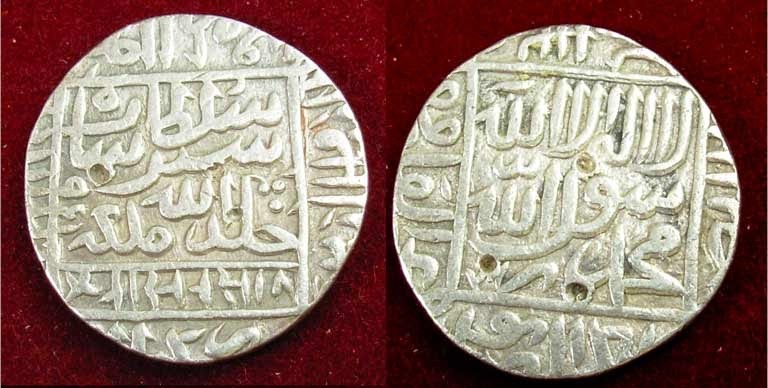 Special coin of Rs. 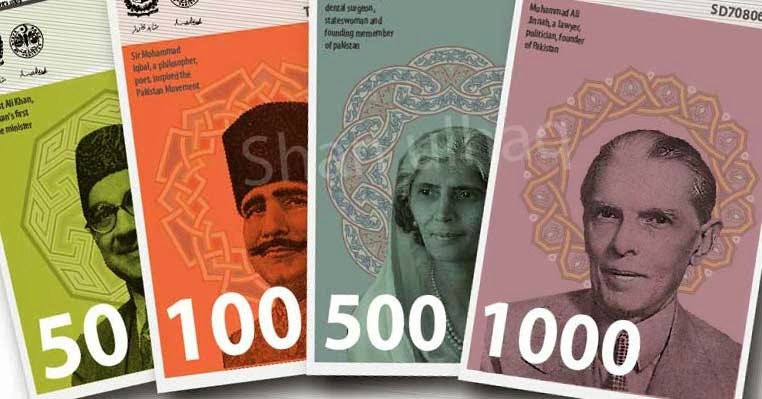 100 and 500 was introduced on 100th Birth Anniversary of Quaid-e-Azam in 1976. 16. 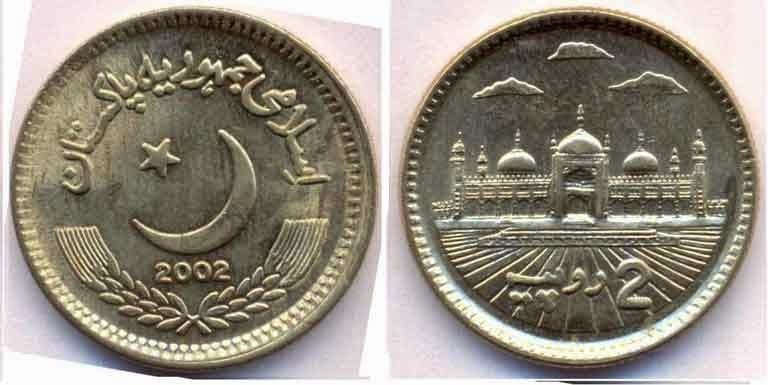 Coins of 2 rupees were reintroduced in 1998. 17. 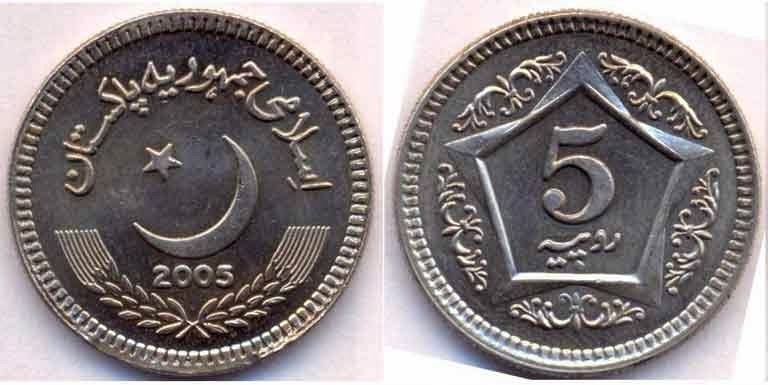 Coins of 5 rupees were reintroduced in 2002. 18. 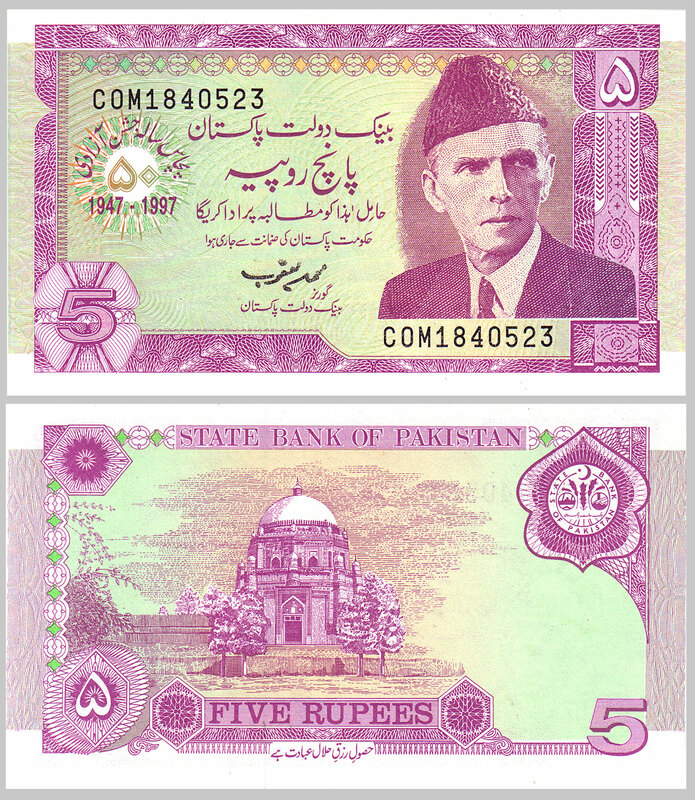 Notes of 2 and 5 rupees were replaced by coins in 1998. 19. 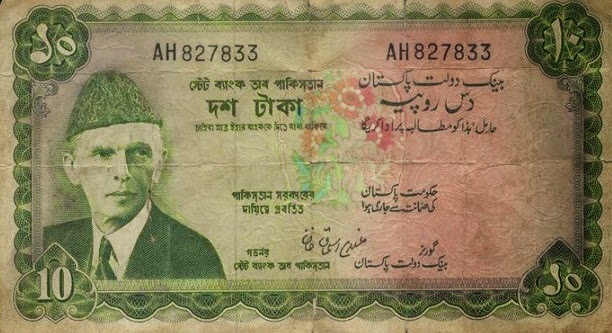 Until 1971 Pakistani bank notes were issued in both Bengali and Urdu languages. Its known as Taka in East Pakistan. 20. 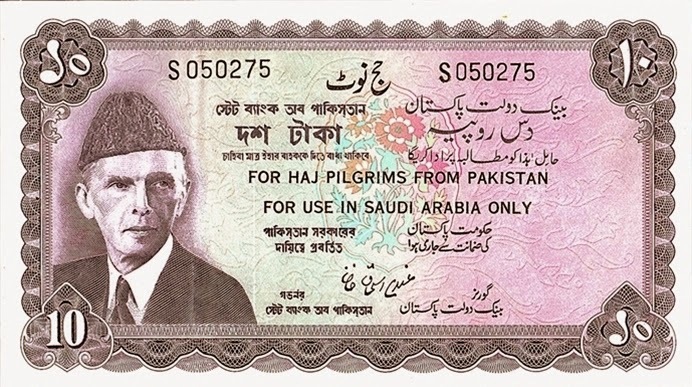 State Bank of Pakistan introduced special notes for Hajj pilgrims in 1950 to 1978. 21. 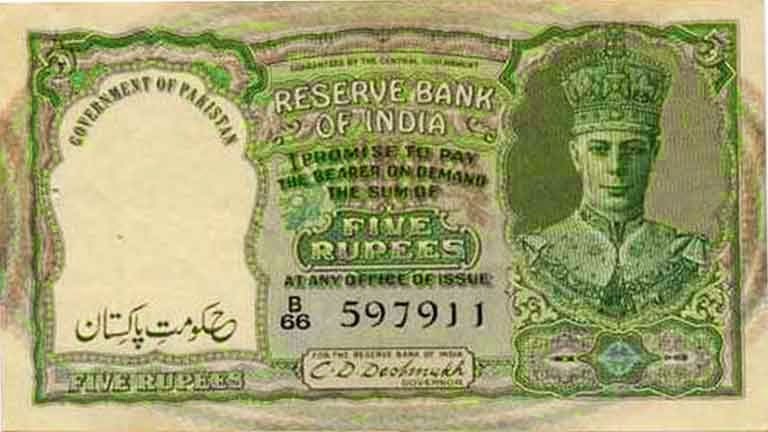 Special note of Rs 5 was introduced on 50th anniversary of the independence of Pakistan. 22. Commemorative 20 rupees coin on the 150th year of Lawrence College Ghora Gali in 2011. 23. Do You know 1 USA dollar used to be Rs. 4.70 in 1955. 24. 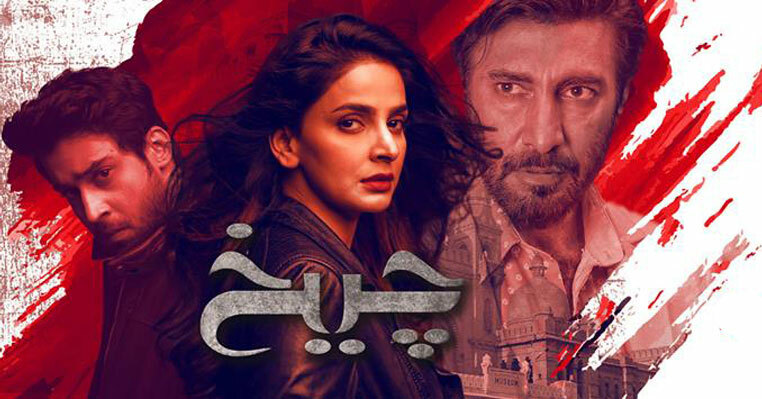 It has been rumored that gov will issue Rs. 10,000 in 2014. 25. Do you know the following? 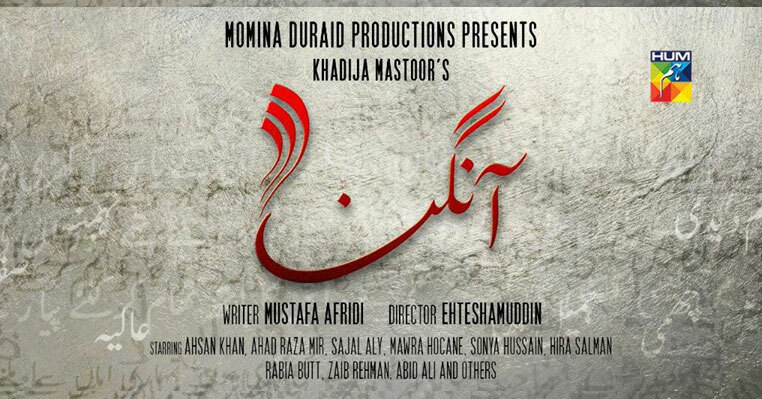 So, did you learned something new about the currency of Pakistan? 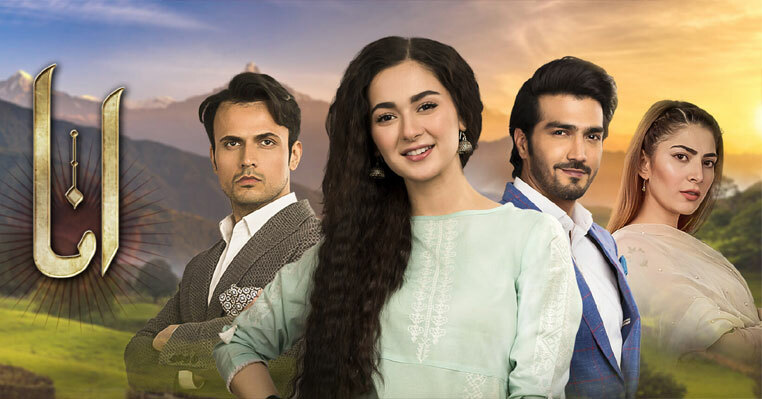 Share in comment if you know anything interesting about Pakistani notes and coins.